Microsoft has entered the market for wearable technology with an interesting product. 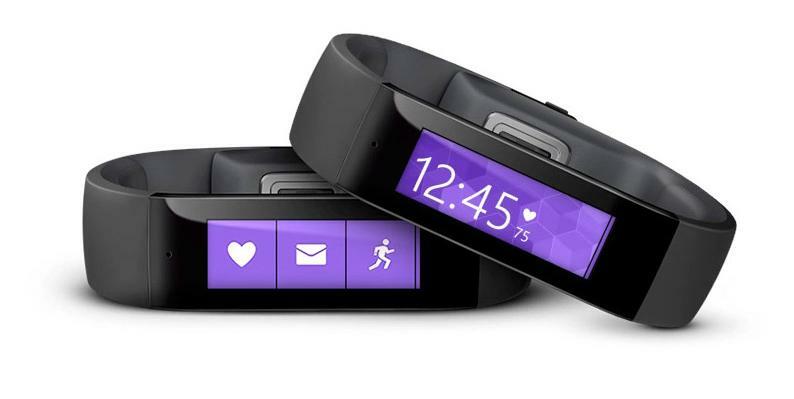 A few days ago, the company introduced its first smart bracelet, the Microsoft Band. It is a device halfway between a quantifying bracelet and smart watch with a clear strong point: it’s multiplatform. 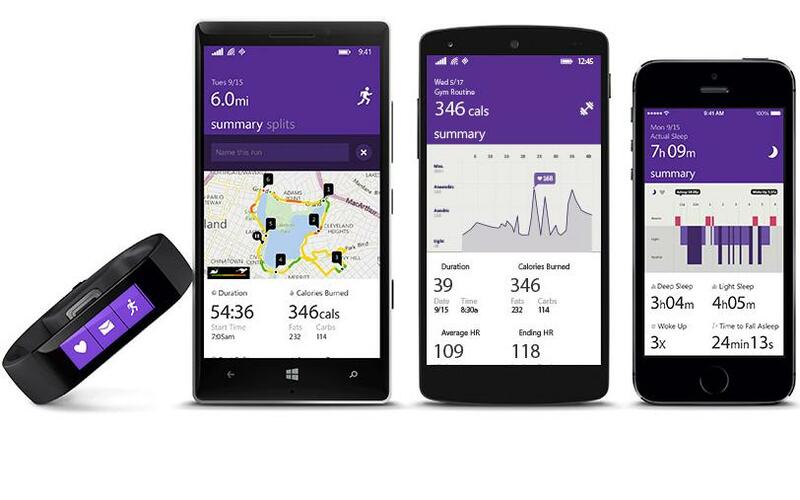 The Microsoft Band is compatible with smartphones running Android, iOS and Windows Phone operating system. It has a 1.4 inches OLED touchscreen with 320 pixels resolution. The battery lasts for 48 hours of normal activity or 5 hours if we use the GPS. It is designed to monitor our activity 24 hours a day, and it is equipped with all kinds of sensors. We can count our steps and record the heart’s activity continuously. Turning on the night mode, the Microsoft Band track our sleep from the data collected by the accelerometer and heart rate sensor, providing a measure of the quality of our rest. Due to the different sensors, it’s able to keep track of different kinds of activities. It also has GPS, so we can go for a run and at the end of the session we will have all the information about the traveled path and location, and can map the running route. Microsoft uses its own application, Microsoft Health, to collect all the information on the bracelet. If you have a Windows Phone, you can use the personal assistant Microsoft’s Cortana. The bracelet has a collection of training programs focused on achieving the goals we choose. It can also connect with RunKeeper and MyFitnessPal, simplifying the organization of the information and making it easier to share our progress with friends through social networks. The Microsoft Band includes other features more typical of a smart watch than of a bracelet. In the small rectangular screen, we can read all kinds of notifications. We can receive text messages, information about incoming calls, Facebook and Twitter messages, email messages, weather information or any other notification that we set from the phone. It also has a vibration to alert that we can use as a silent alarm. This feature can also be used both to schedule training achievements and as a reminder. The Microsoft Band connects seamlessly with devices running Android 4.3.4 or higher with Bluetooth, Windows Phone 8.1 with Bluetooth and iPhones 4S or iOS 7.1 or later. We can buy one for a price midway between the quantifiers bracelets and smartwatches, and it’s currently on sale for $200 through its website or in Microsoft stores.